The book you’ve been dying to read is finally here! A bit more about Bayside’s Most Unexpected Bride…. 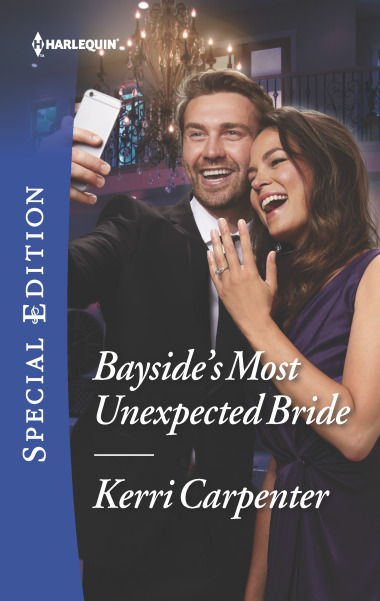 Bayside’s Most Unexpected Bride Saved by the Blog Series, Book 3 Harlequin, Special Edition Available now!